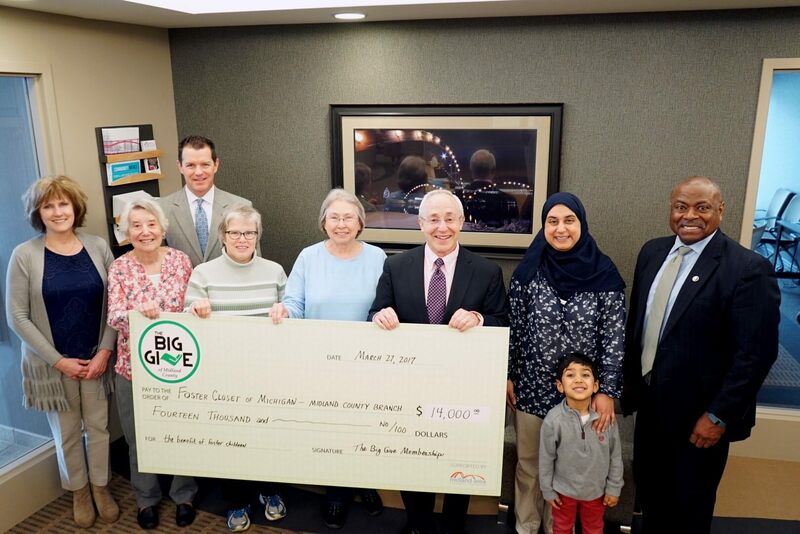 To date, over $240,000 has gone to Midland County nonprofits through The Big Give. 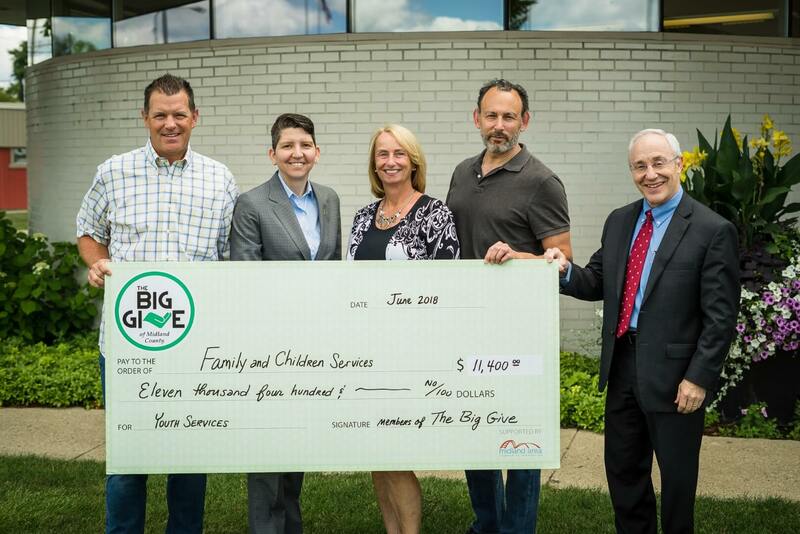 To see the full list of agencies that have benefitted from The Big Give, click here. Members agree to provide a total of $300.00 annually (or $100.00 per meeting) to support a total of three nonprofit organizations each year. TBG will meet three times each year to vote on the group which will receive the funds. Members may make one payment to the Midland Area Community Foundation of $300.00 or make individual $100.00 payments. Meetings are held at the Midland Country Club three times per year – in February, June, and October. Three nominations from the prior meeting will be selected to present. The submitting organization or the member submitting a prospective candidate will make a 3-5 minute presentation about the particular need of the organization. Following the presentation, members may have questions answered for another 3-5 minute duration. It’s easy to join The Big Give. You will need to complete our by-laws agreement and e-mail it to Mike Hays at haysm1034@gmail.com. Please note that the by-laws commit you to pay $300 every calendar year in order to support our selected organizations and enable us to make donations. Eligible organizations include non-profits, schools, or municipal entities such as a public safety groups, parks and recreational facilities, libraries, etc.